No new iPhone is without issues at launch, and that’s to be expected with any major launch. But nobody expected this. It seems the iPhone 6 Plus (and maybe even the iPhone 6 Plus) is susceptible to bending, a la the LG G Flex; only this wasn’t a design choice and it appears permanent. Is this the new Antennagate? Bendgate? People are going to have a field day with this. Apple’s designs are always beautiful to look at and admire, but something always seems to arise with the company’s new phones. For how meticulous and careful Apple is, one would think the device went through this sort of testing before it hit the market. The instances noted in the MacRumors forums might be isolated, but I’m sure plenty more people will start coming forward with similar horror stories. One user in the forums describes a typical day out partying where he kept the iPhone 6 Plus in his front pants pocket for the majority of the day. Turns out that wasn’t the safest place. After “about 18 hours” stowed away, the device wound up coming out warped. You can see what that looks like in the pictures below. The bend is slight, but definitely noticeable. The iPhone 6 Plus G Flex is here, and it’s Bigger Than Bigger. The iPhone 5s actually experienced similar issues, so this isn’t just a iPhone 6 Plus affliction. The thinner and lighter our devices get, the less durable they are. 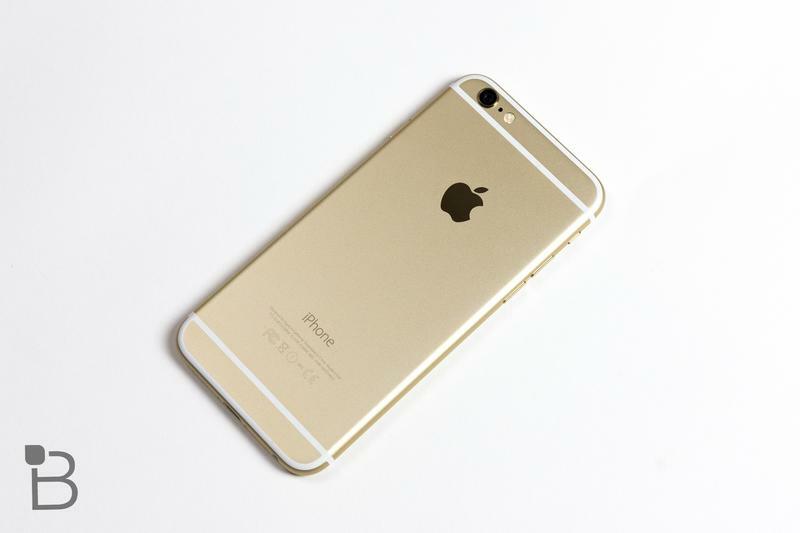 While the iPhone 6 and iPhone 6 Plus designs are incredibly nice to look at, the compromises might not be worth it. I wonder what Apple’s response will be. Don’t wear slim pants? Don’t store it in your pocket? We’ll see if the company responds.